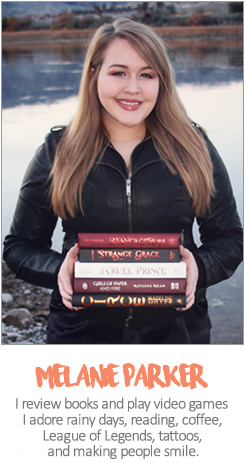 I love seeing your book hauls! They always give me ideas of what I want to buy (eventually). When did you get The Shadow Glass? 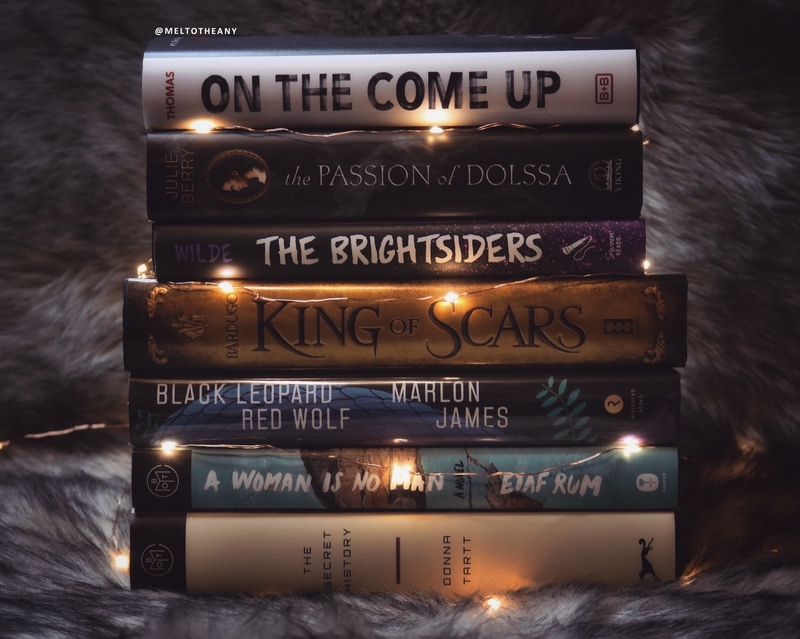 I miss seeing your book hauls on insta too! Great list! 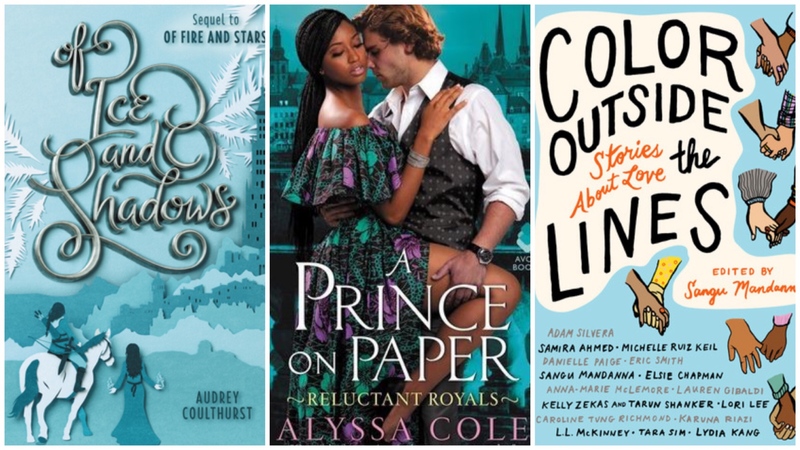 “On The Come Up” is high on my TBR list this year! Just read the first Binti and was blown away. Enjoy! 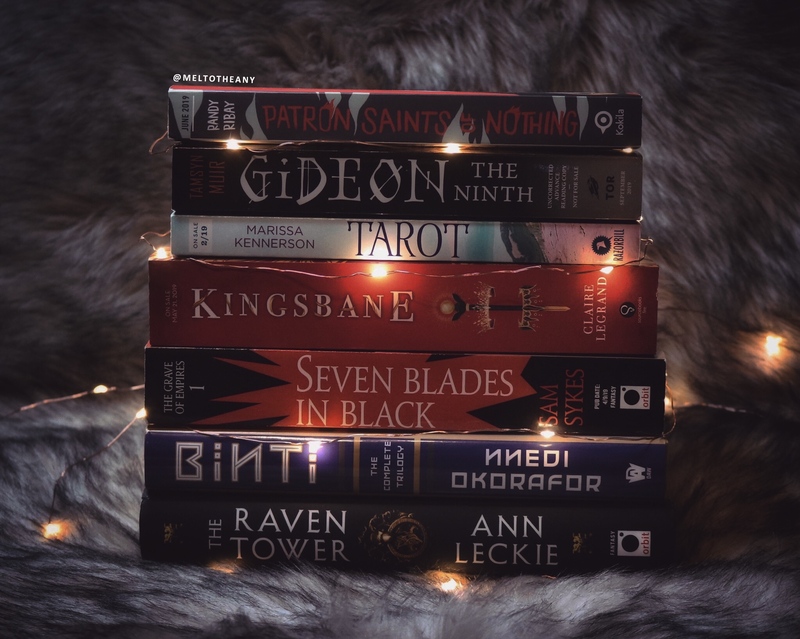 What a book haul! I hope you enjoy reading them all! ooooh, Lea’s gifts = 10/10. I love them! Ngl, I’m kinda jealous of you. 😦 I *need* Patron Saints of Nothing. I’m so excited to read it because I actually live in the Philippines 😂But I hope you enjoy all of these books! 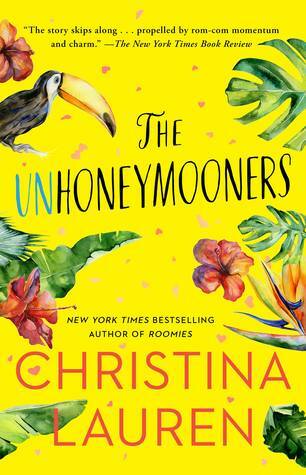 I really enjoyed The Unhoneymooners (it was such a great enemies to lovers book!) 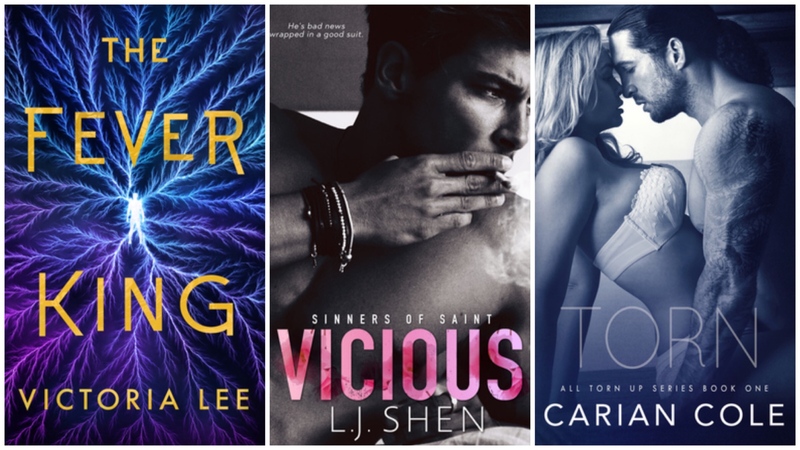 and Vicious was jusr the perfect Jude and Cardan book, so I hope you’ll enjoy both of them. I have an ARC of The Fever King and I cannot wait to read it. Everyone’s been raving about it and I want to see what the hype is about🙂. Have you done a bookshelf tour yet? Can I request one for your Booktube channel? PLEEEAAASSSEEEE ❤ ❤ ily! I also got On the Come Up and The Fever King, the latter of which I devoured in like two sittings!! Great haul and happy reading, love!